Mr. Srikrishna Das is a well-known birder from Bhubaneshwar, Odisha. He is a software engineer by profession and admin of “Mushroom” the photographer’s circle. 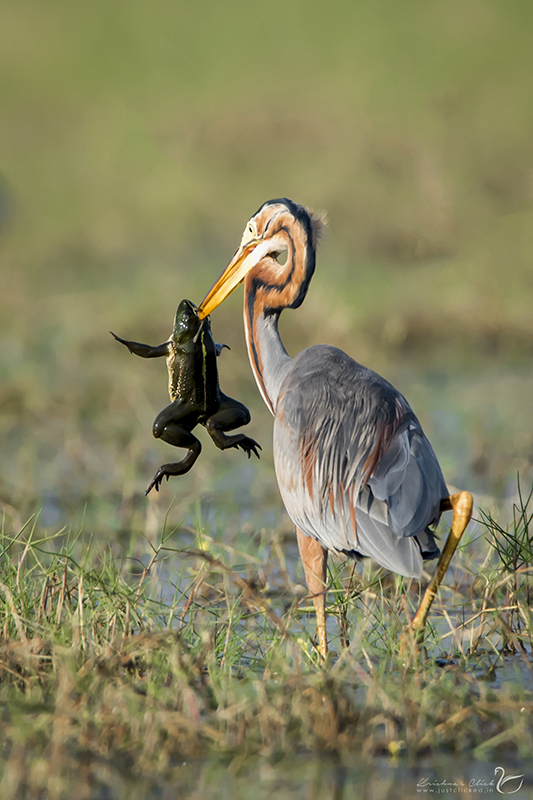 BirderPics: Hello Srikrishna sir, welcome to our online magazine BirderPics. We are really pleased to have you with us today. BirderPics: Srikrishna sir, since when have you started birding? Srikrishna Das: Since last 2+ years. Srikrishna Das: 2 years back I had been to a temple near Cuttack, Odisha with my ‘Mushroom’ team members. There I saw a Black-hooded Oriole sitting on a tree. I clicked it as I liked its behaviour and color. Since then I got a fascination for birds and birding. BirderPics: Will you tell us about any birding spots in your vicinity? Srikrishna Das: Yes, there is Chandaka Wildlife Reserve, Mangalajodi Wetland, Chilika lake, Outskirts of Bhubaneswar & Bhitarkanika National Park. BirderPics: Which was your best birding tour till now and why? Srikrishna Das: It was in December 2015 when I arranged a photo tour to Mangalajodi with 15+ “Mushroom” photography friends. This tour gave me some really nice clicks. BirderPics: Which other birding destinations have you visited till now? Srikrishna Das: Chandaka Wildlife Reserve Forest, Bhitarkanika National Park, Mangalajodi Wetland, Chilika Lake, Berbara Reserve Forest and Buxa Tiger Reserve. BirderPics: Which tour (Destination) is on your wish list in near future and why? Srikrishna Das: I would like to go to Chiplun, Maharashtra for Oriental Dwarf Kingfisher. I’m in love with this little Kingfisher. Srikrishna Das: Birding gives me pleasure. BirderPics: What is your carry along when you go for birding? Srikrishna Das: My backpack contains my gear, extra camera batteries, extra camera cards, hides, umbrella, sunscreen lotion, binoculars, camouflage jacket, extra mobile batteries, water bottle, snacks, hat, lighter, First-aid kit and mosquito repellent. BirderPics: Which is your preferred timing of going out for birding? Srikrishna Das: I prefer mornings, however even evenings are good too, but only after 3 pm & if the light is adequate. BirderPics: What care do you take of your gear during rainy season? Srikrishna Das: I use rain protection gears to protect my photography gear. BirderPics: Which is your preferred season for birding? Srikrishna Das: I prefer winters. BirderPics: Do you use monopod or tripod for photography? Srikrishna Das: I use tripod only for slow shutter photography and for night photography. As I love to do birding hand held only. BirderPics: Do you keep record of the birds sighted? Srikrishna Das: Yes, I do keep records with name of the bird, place and date. I make one soft copy and one hard copy of it. BirderPics: Which gear do you use for photography? Srikrishna Das: Nikon D750, lens Nikon 200-500mm. BirderPics: Would you like to give a few tips for new birders? Srikrishna Das: Don’t go for costly gear. First buy medium range camera and lens of at least 300mm. Once you get skilled enough you can go for high-end cameras. BirderPics: Would you like to share the names of two birders with whom you would like to work? Srikrishna Das: I would like to work with Dr. Rathika Ramasamy and Mr.Thomas Vijayan. Birderpics.com is very happy to publish this interview of Mr Srikrishna Das. We are thankful to him for his time and contribution. You can join ‘BirderPics.com’ group or like our page ‘BirderPics’ on facebook to receive regular updates from us. 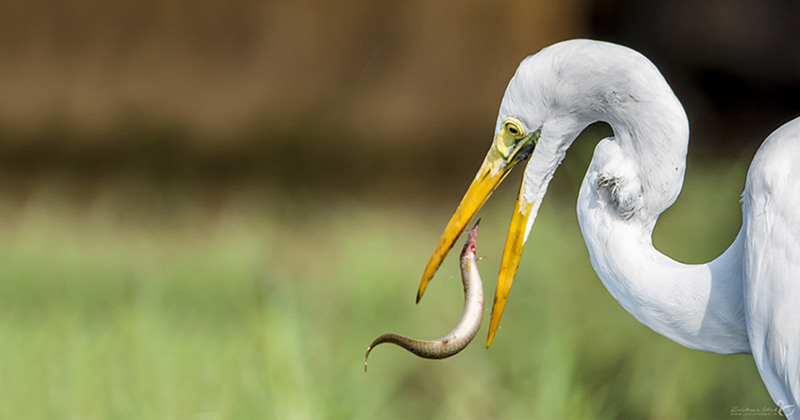 You can visit our website ‘birderpics.com’ to know about various services provided by this website regarding birding tours and birding related knowledge. Excellent achievement withing a very short spell. He has been very instrumental in setting up and achieving the goals in the field of birding. Wish him all the success in life.